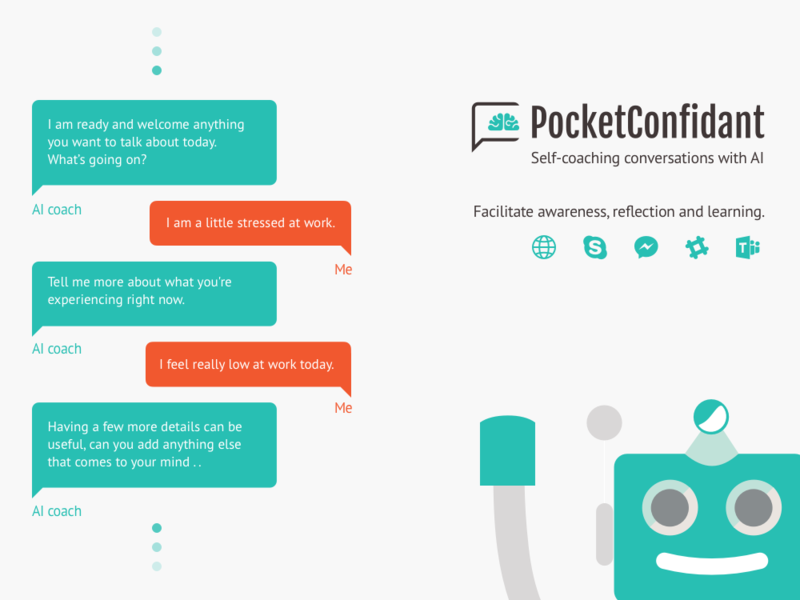 Do you want to know how Artificial Intelligence will leverage the power of coaching? Do you want to know how Artificial Intelligence will support both, individual users and coaching professionals? Do you have questions to be answered or do you want to develop your reflection about this trend? When: We will announce the dates when ready. Where: We will communicate the link to join the webinar to the registered participants. Join our Coaching & AI Webinar and register your spot for free.